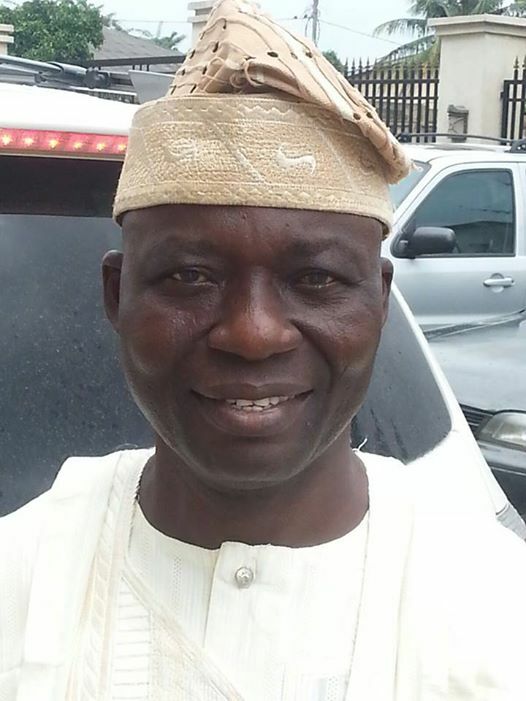 The Osun State House of Assembly has congratulated Alhaji Rasaq Salinsile over his appointment as the Chief of Staff (CoS) to Governor Rauf Aregbesola and Elder Tunde Adedeji who was appointed as the Chairman, Local Government Service Commission. In a statement signed by the Chairman, House Committee on Information and strategies, Hon. Olatunbosun Oyintiloye, on Wednesday, in Osogbo, the Assembly stated that the duo merited their new appointments. The Assembly, which described the appointees as committed politicians with wealth of experiences, also expressed the confidence that both of them would add value to the business of governance. The Assembly, however, urged them to give their best while serving in their latest capacities to ensure a smooth landing for the outgoing Aregbesola’s administration in the state.